This car just came home. It's Thursday, September 11, 2008. 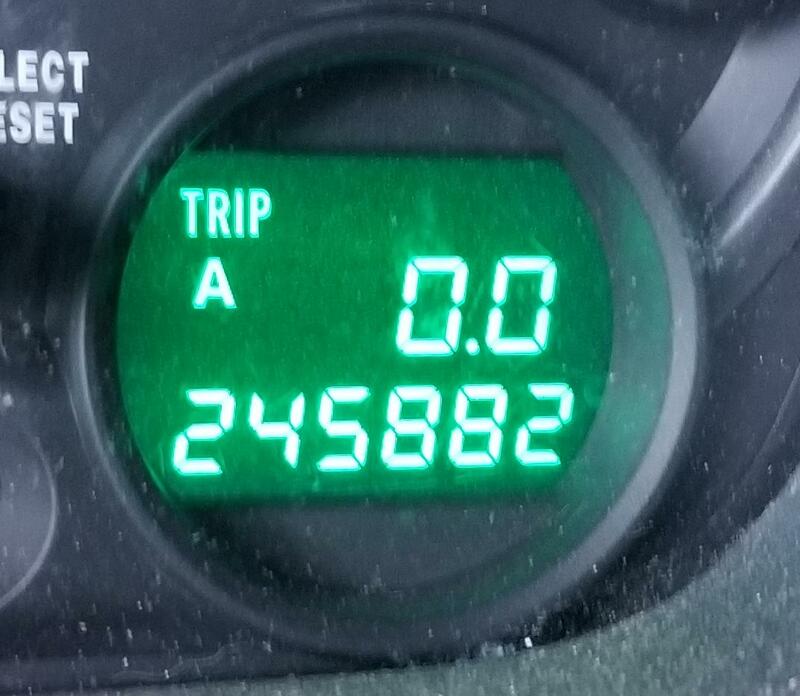 The car was a Florida Lease, and had 54,000 plus miles on it when my son picked it up outside of Atlanta. You may wonder why go all the way to Atlanta to pick up a Honda. Well, we knew these people (see the other Honda! ), and they had an incredible deal on it. We were looking at CRV's, but they were way more expensive. Plus, with this, I can get rid of the truck, put all the cars under the carport, and we can buy lots and lots of gas with the money we saved on this. Plus, my wife really always wanted a Pilot. So we got one! Decided to go ahead and buy new tires for this thing. Sue says it makes a big difference. And I no longer worry about her being out and about in it. Dec 20, 2018 at the end of the year, it was time for new tires!!! I also had the spare fixed - it was flat because the valve needed to be replaced. I'm guessing its an original spare and needs to be replaced. But I am looking for a used wheel as I kept the best of the old tires for a full size spare. 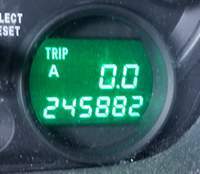 And here is the mileage reading. wonder when i will replace these tires? I am also keeping track of exactly what i buy.